Samsung Galaxy Buds help you get through most of your fitness activities while playing your favorite songs and more. 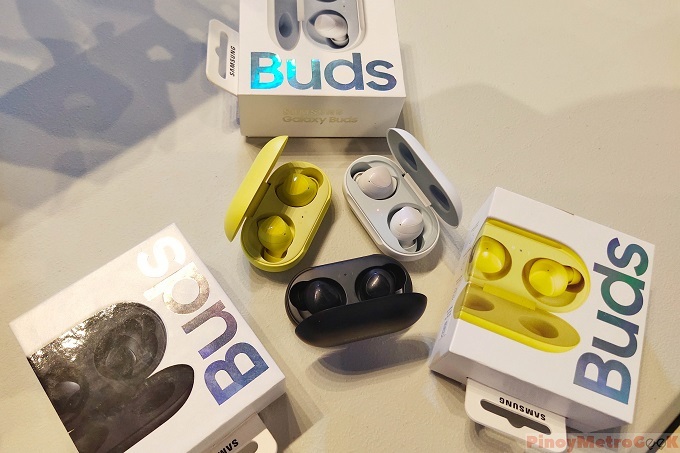 Samsung Galaxy Buds have also been showcased in the recent Samsung Fitness Challenge event in Pretty Huge Obstacles in SM Aura Premier. 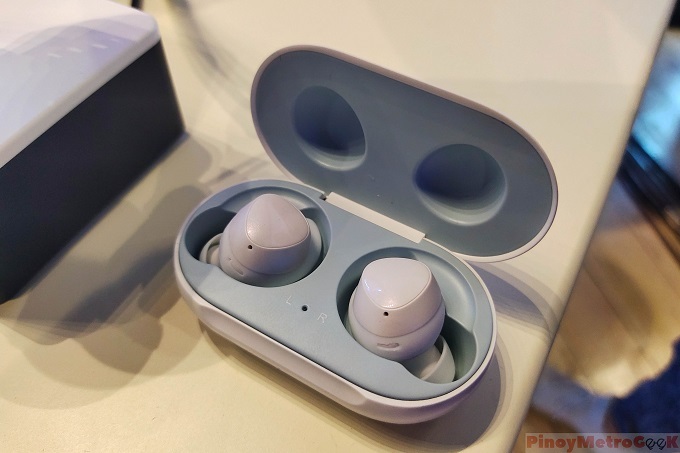 Since its announcement last March, the Galaxy Buds have been gathering considerable attention. The Galaxy Buds have very comfortable design and superb sound quality. They are also very intuitive in making secure connectivity with compatible devices like the Samsung Galaxy smartphones. These wireless earbuds are tuned by AKG, making them one of the best in their class. Samsung claims that these buds deliver up to six hours of battery life. On top of that, you can charge the Galaxy Buds with Galaxy S10's Power Share feature. Available in Black and White, you can get the Samsung Galaxy Buds at PHP 6,990. A yellow variant will also be released soon.